No, your garage doesn't have to look like that. That's why we've scoured the internet to create this list of 8 simple and affordable DIYs that will help you get organized once and for all! 1. Shelving for Type A Personalities. A Bowl Full of Lemons came up with a brilliant and inexpensive way for you to store everything under the sun, complete with bold labels for easy reference. Follow the tutorial here. We love this simple and space-saving bike storage solution by IHeart Organizing. Find out how to do it yourself here. 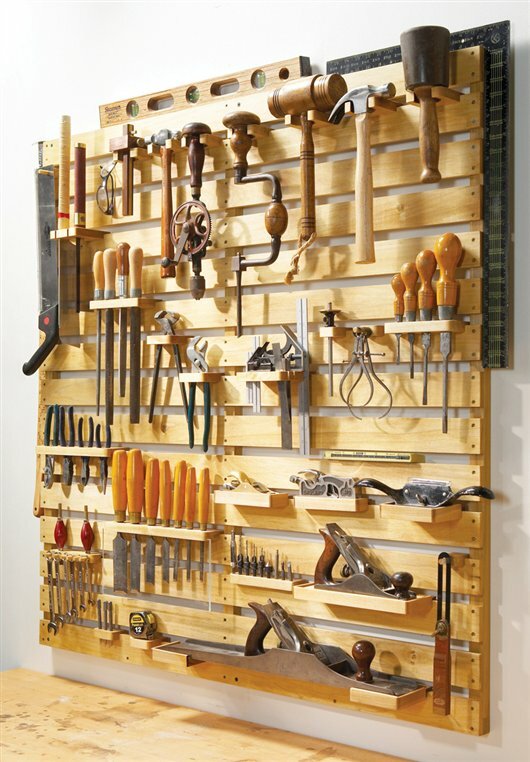 Installing pegboard is an easy and efficient way to store (and display!) all of your tools. Find out how to do it yourself here. Recycling bins can take up a ton of valuable floor space. This simple solution gets them out of the way, and costs less than $50.00. Learn how here. For a bold look on a budget, create a slatboard storage wall. Step-by-step instructions can be found here. 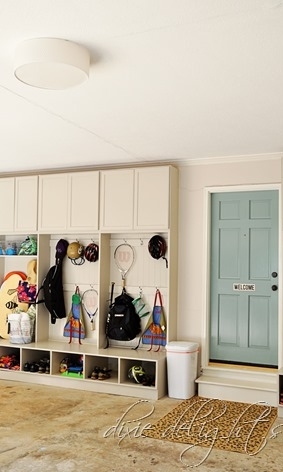 Built-in lockers are the perfect spot to store backpacks, shoes and sports equipment! Do it yourself here. 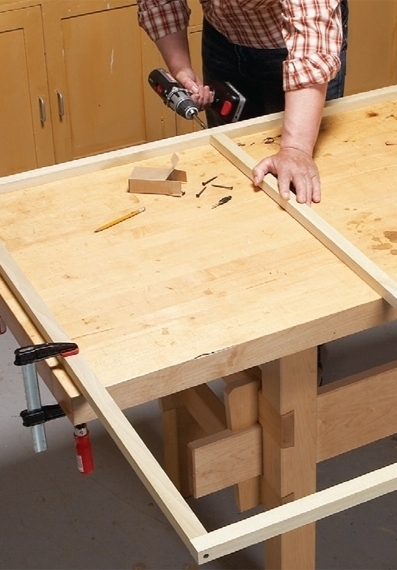 This ball storage solution keeps everything in place and takes less than one hour to build! Click here to find out how. 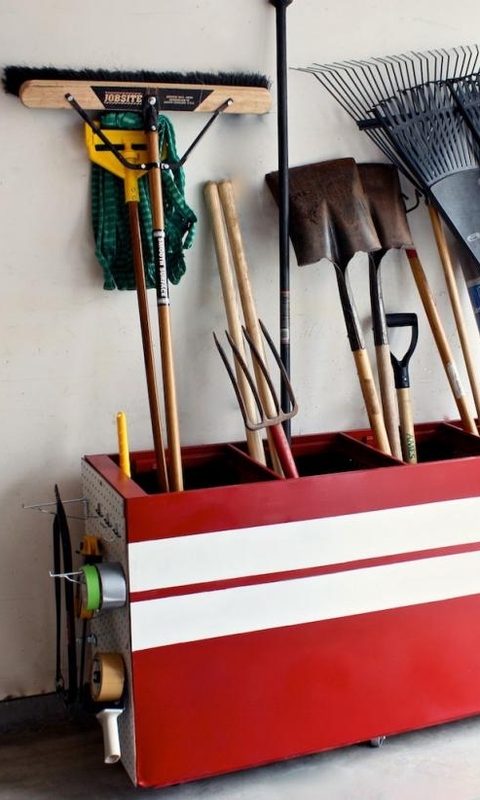 This homeowner found a way to give an old filing cabinet new life by flipping it over and using it for garden tool storage. Find out how here. Want to get your garage organized, but don't want to do it yourself? Our team of handymen can help! Book Handyman Services here.